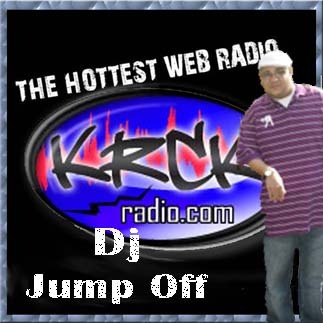 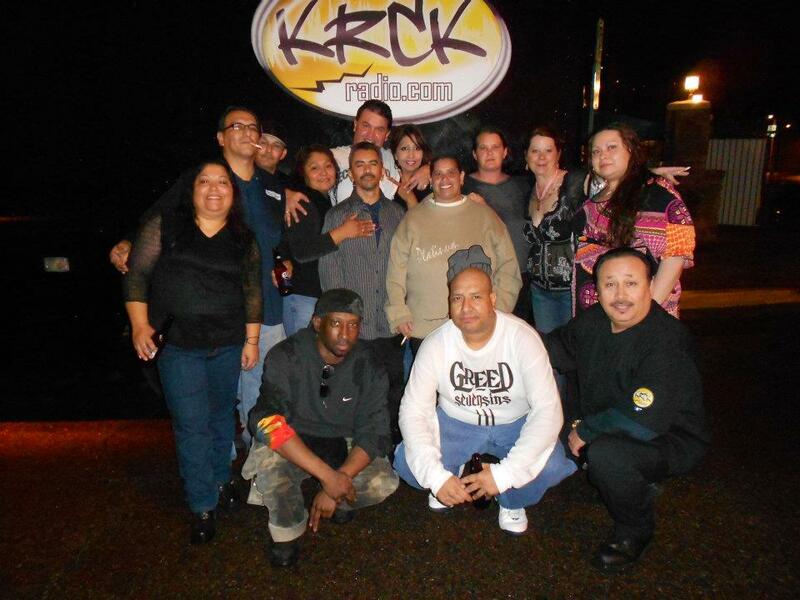 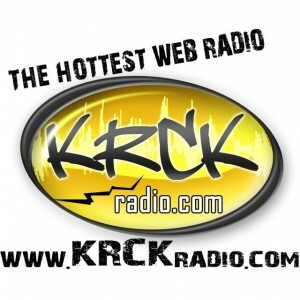 KRCK’n The World Wide Web! Broadcasting Live from the Westside! 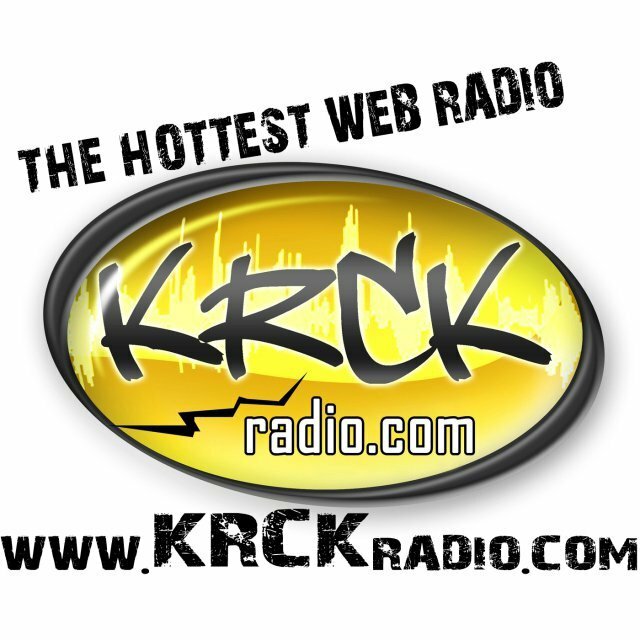 and get your Party KRCK’n !